When in CA, one must cover as much territory as possible. Time to tackle another region. Sonoma, here we come. #1 Jacuzzi. We’re not talking hot tub here. 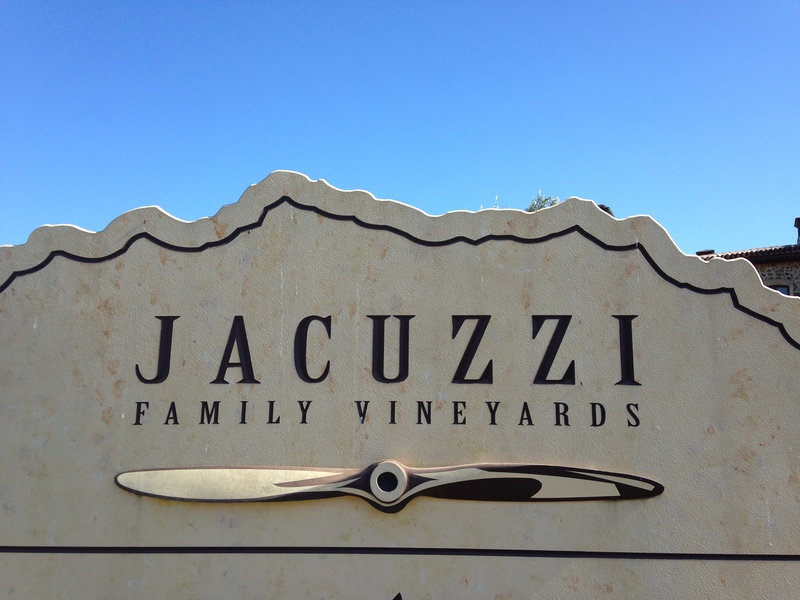 This vineyard is one my friends insisted on visiting and I am very happy that was the case. It was a free tasting of 5 wines — can’t go wrong with that! And jumping forward, the guy kept pouring more wine (than 5). I didn’t really want that many as this was the start of the day, but wow, they were so good! Very friendly (and informative) staff to say the least. Left this place with a bottle of Cab and Guiseppina. Nice start to the day. 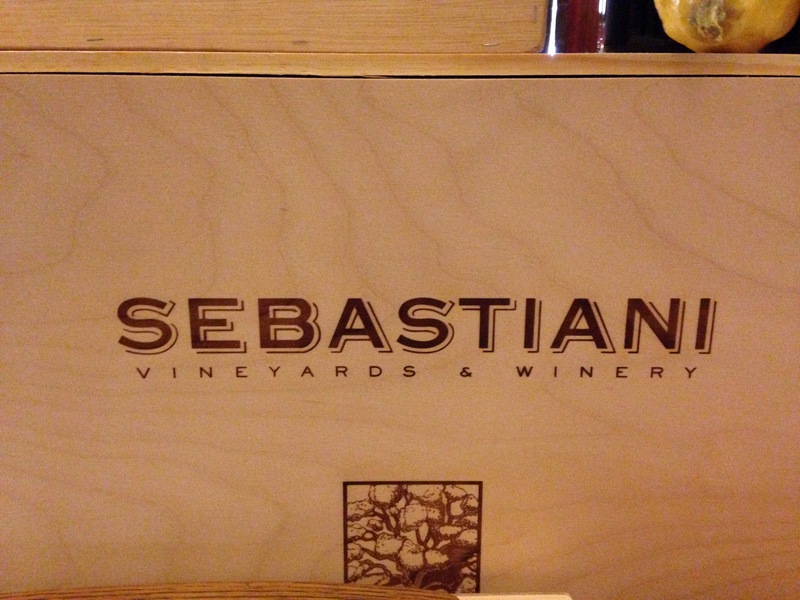 #2 Sebastiani. This one is distributed nationwide so nothing too special about it (I don’t want that to come across wrong), though they do have stuff special available only at the winery. 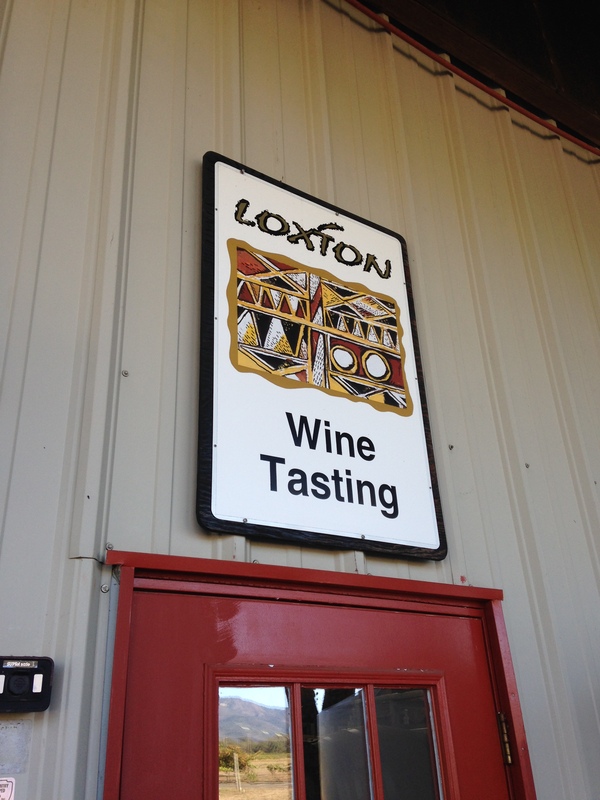 The tasting room was very nice and another great staff. The tasting fee for the not-as-high-end stuff was $10 so we opted for that. Zinfandel — smooth finish, $? Cherry Block (this was a special pour because it was open from a private party the night before), it’s aged long, 2010 and from a cherry orchard from the Great Depression. Nice dessert-like wine. 95 points from Robert Parker. Also $158/bottle. 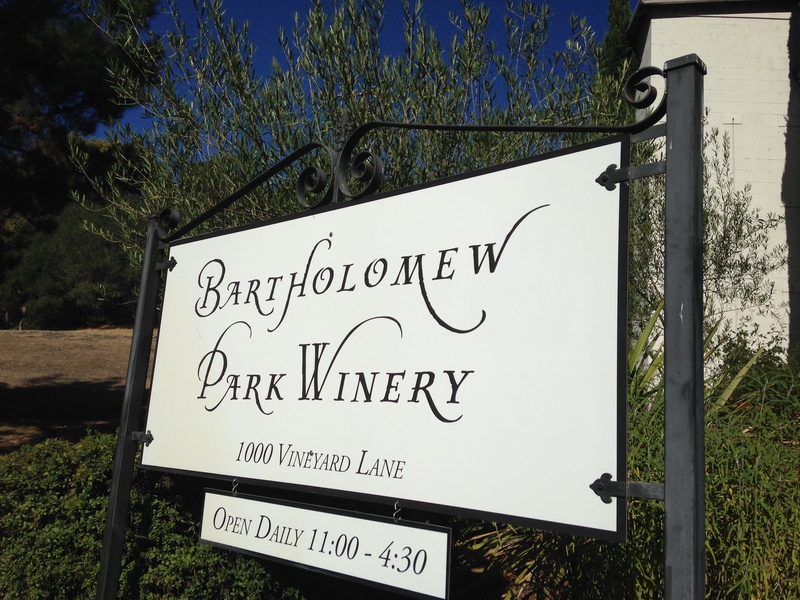 #3 Bartholomew Park Winery. We came across this one by accident after another one we were going to check out was by appointment only. It’s on this gorgeous park-like area and is an organically farmed estate vineyard located at the birthplace of California viticulture. It was a former hospital, and a woman who works there (and was pouring for the group next to us) was born there. Another winery with very information and helpful pourers. The tasting fee here is $10. I splurged on a bottle of the Zin. Now, how long will I wait to open it? #4 Loxton. Small and growing. Fun little place to visit where you feel very welcome because you can tell they are really trying to make you feel at home. It was $5 for a six wine tasting. They were all very dry. Nothing I really loved but was very glad to check them out. Just love visiting wine country. Can’t decide if it’s good or bad not to live close to it. This entry was posted in CA, california, napa, new world, sonoma, vineyards, Wine, wine country, wine tasting, wine tastings and tagged Wine. Bookmark the permalink.